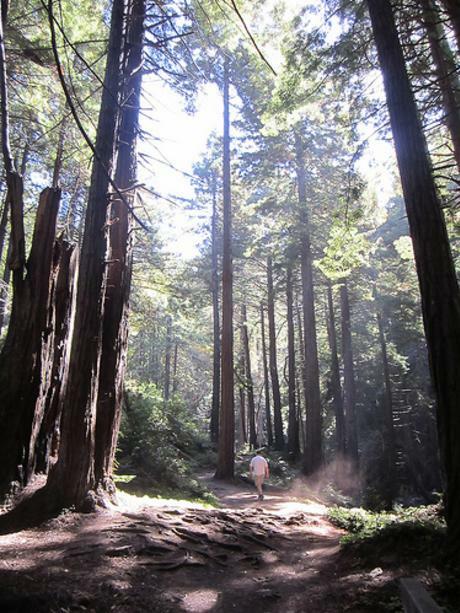 Limekiln State Park is an all-in-one natural playground and hosts some of Big Sur&apos;s most iconic treasures including the cultural history of lime kilns, massive redwood trees and the powerful Limekiln Falls. 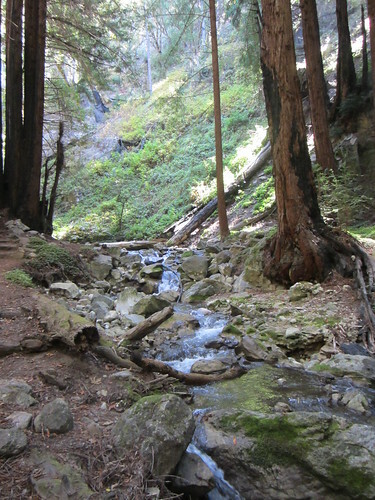 There are three trails worth checking out, Hare Creek, Limekiln and Falls trails, each with its own gems along the away. 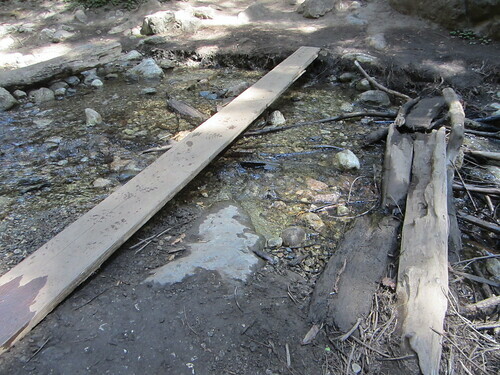 All of the these trails are kid-friendly, but of the three, the branch to the waterfalls is the most challenging and can involve scrambling across running creeks; expect some wet shoes. 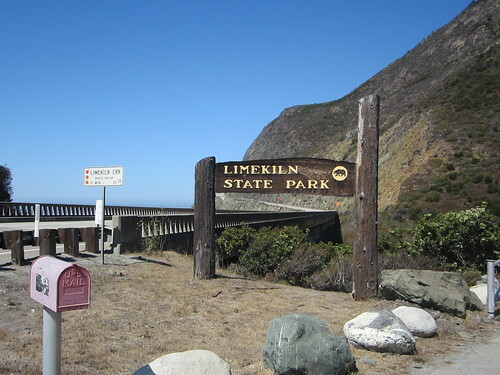 The entrance to Limekiln State Park is right off of Highway One just 2 miles south of Lucia along Big Sur&apos;s coastline. The main gate to the park is open daily from 8am to sunset. 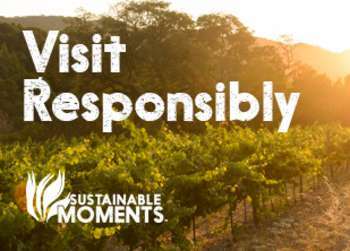 Keep in mind that there is an $8 day use fee. Be sure to pick up a map from the friendly ranger in the entry kiosk. 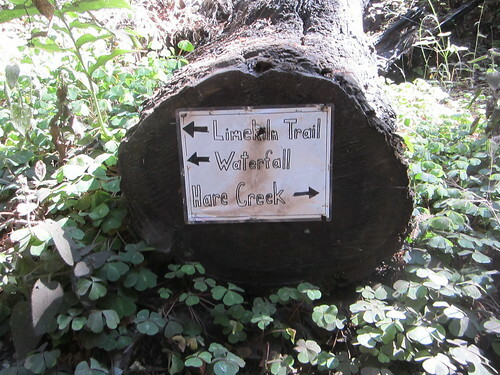 For views of some of the oldest trees in Monterey County check out the Hare Creek Trail. 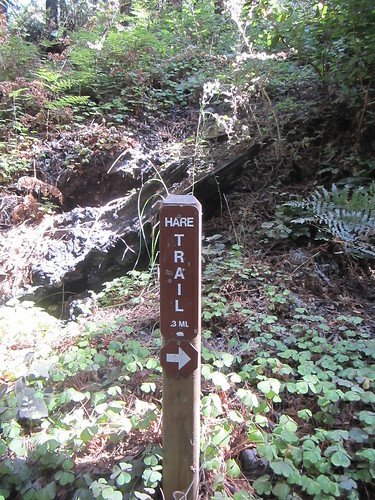 The 0.3 mile trail through Hare Canyon is an easy and short trail which is accessible on the right hand side off of the main trailhead. 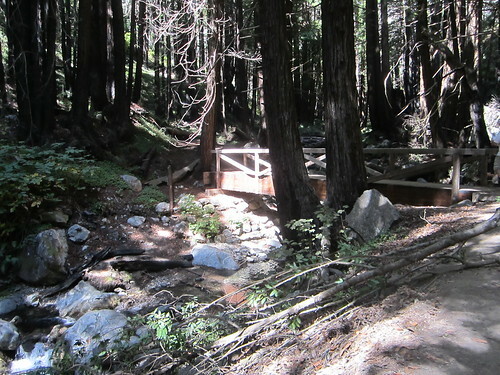 The scenic path follows a babbling brook into the mystical forest where enormous redwoods reside. The never-ending trees keep this area shaded pretty much year round. The trail sports some of the largest redwood trees in Big Sur; making this a magnificent and photogenic setting until you reach an "End of Trail" sign near a mini waterfall at the base of a huge rock wall. Turn around here and head back to the fork. This is a great warm up to the other two trails just ahead which begin at the base of the trailhead where you began. 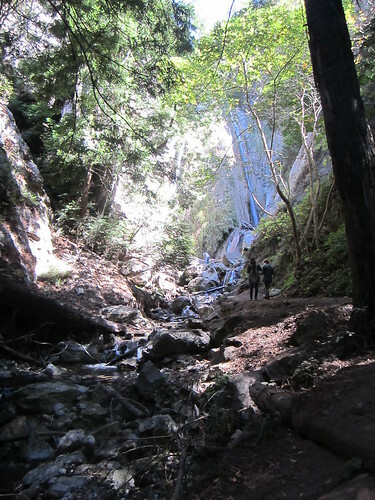 Limekiln Trail is the main artery through the park and holds its crown jewels, the lime kilns. The half-mile trail is rather flat and a very leisure walk. 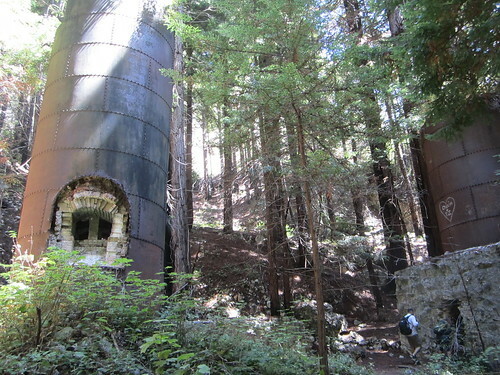 After traipsing through gigantic redwoods and crossing three scenic bridges you arrive at the towering furnaces. The four enormous kilns were built near the turn of the century and are largely intact. These massive stone and iron stoves were once used to create lime deposits for mortar which was used in brick buildings in the late 1800s. When in operation, the kilns would cook limestone rocks collected in the nearby area over a wood fire. Once cooked the lime was packed up and transported by ship to northern ports for concrete. After just three years the limestone in the area was depleted and the industry came to an abrupt end. 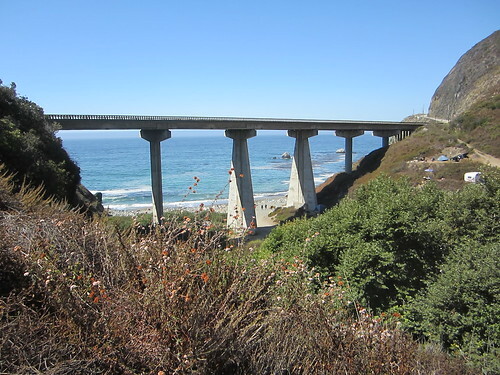 After scoping out this piece of Big Sur&apos;s history head back down to the Falls Trail. Save the best for last and take the Falls Trail as the grand finale. 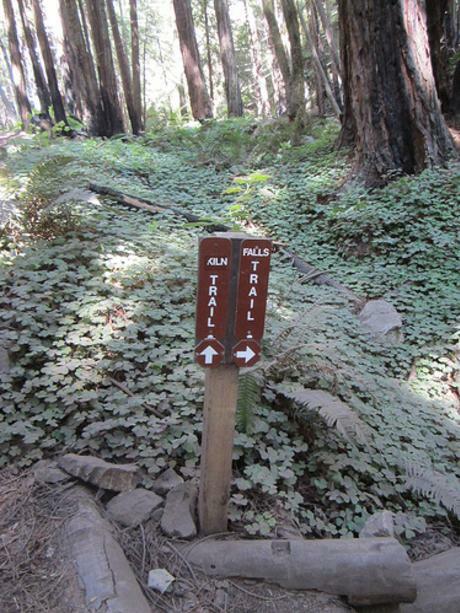 After working your way down from the Limekiln Trail look for the fork in the road to the Falls Trail. Once again, you will pass through several brooks and streams. Be careful, you might encounter a few areas that require you to get your shoes wet! The light climb uphill is well worth the views of the 100-foot fan-shaped waterfall cascading down the rocky cliff. You can feel the mist as it plummets down before streaming down into Limekiln Creek. Bring a bathing suit and towel on a hot day to fully enjoy the natural stream below. Once you&apos;re through with the forest trails forest work your way down through the campsites and to the beach. The spectacular protected beach, just below Limekiln Bridge, is great for sunbathing, beachcombing and picnicking. The sandy beach is scattered with rocks and a few boulders, there are even several gravity-defying rock cairns on the beach! 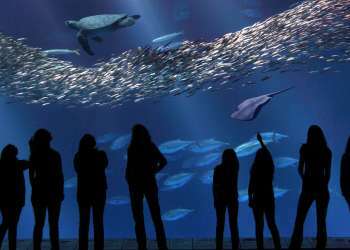 Keep you eyes out for dolphins frolicking in the waves; they have been known to be as close as 100 yards offshore here in the fall and winter months.